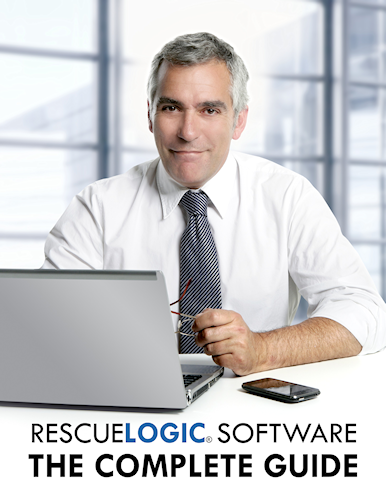 RescueLogic is so intuitive and easy to use that most people can operate it without any special training. In fact, many end users rely on the System Watch Handbook for a quick and easy introduction to the software. We know, however, that technology is always easier to master with an expert on hand to help — and for that reason, we are pleased to offer online training sessions and workshops. RescueLogic is almost as simple to set up as it is to use. 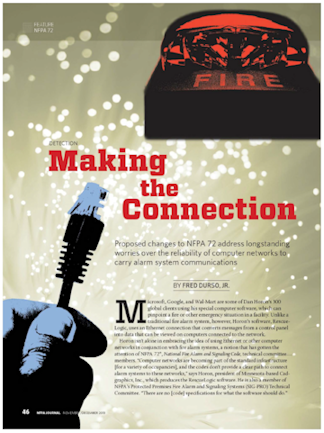 It’s especially easy for people who are used to installing and connecting alarm systems. There’s no mystery behind how the software works — just a logical structure and process that makes sense to everyone who uses it. If you follow the step-by-step instructions in the RescueLogic User’s Guide, you’ll probably discover that setup takes far less time than you expect. We offer our training via online meetings, so you can learn right from the comfort of your own computer. You won’t need to travel, or rearrange your schedule, or worry about falling behind in the rest of your work. 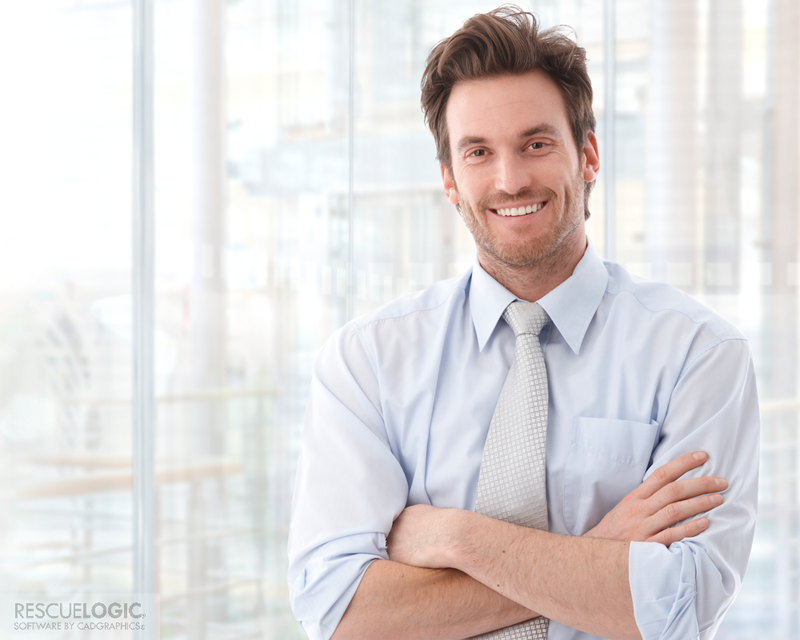 Simply call us to arrange a convenient training time, and we’ll set up an online training session that you can easily log into from any computer with Internet access. Together, in a live, one-on-one session with your RescueLogic trainer, you’ll be able to see and hear exactly how RescueLogic will work for you. To request a training session for an individual or a group, call (612) 722-3233 or use this contact form.